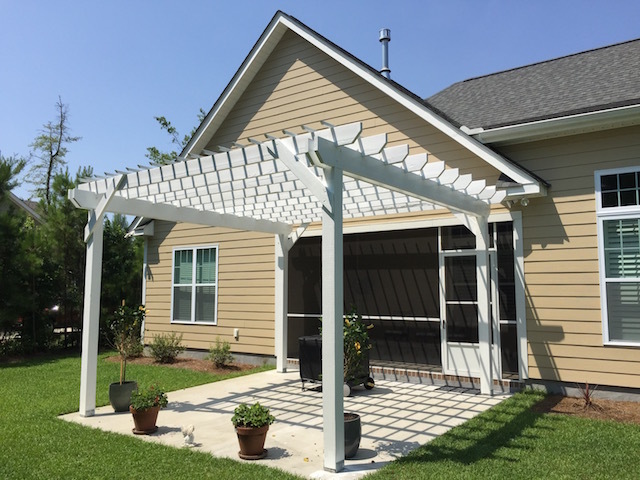 Our custom built pergolas offer an open structure that allows the sun to shine through, as well as adding to the décor of your backyard. 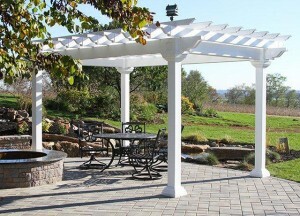 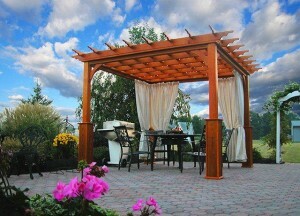 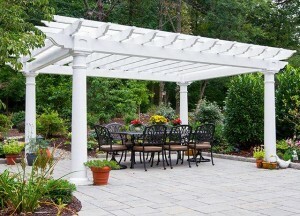 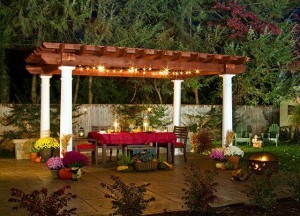 Cover dining areas, gardens, private retreats, patios, or living areas with a custom built Pergola. 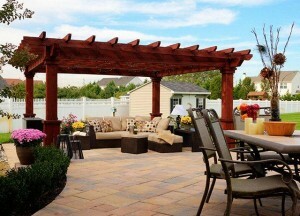 Contact us today for a free estimate and 3-D presentation of your backyard makeover. 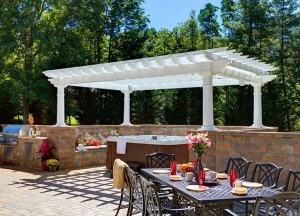 Join the Outdoor Living movement today!